It is a Power Supply Module/Adapter/Charger/Power Converter, Input Voltage: DC 4~30V (limit 36V), Output Voltage: DC 1.2~30V (adjustable,Default output 5V), Output Current Range: 0~10A, Application: DIY Power adapter/Charger, industrial equipments, electronic equipment, Communications Equipment, Power Tools, Car Driving Recorder, Car GPS, Car audio, LCD TV, Advertising screen, LED lights, Fan, intercom and monitor system, etc. 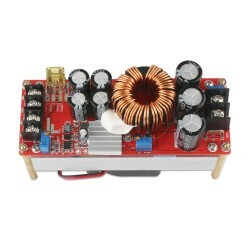 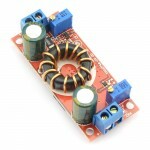 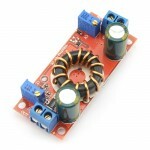 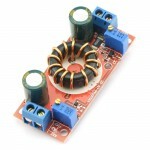 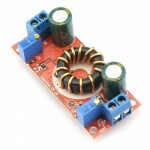 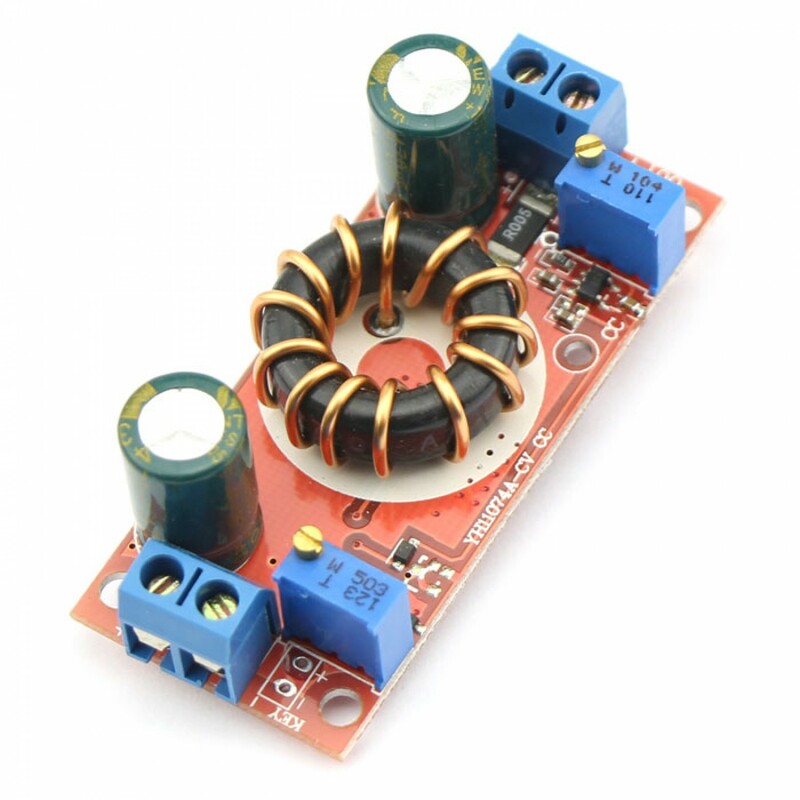 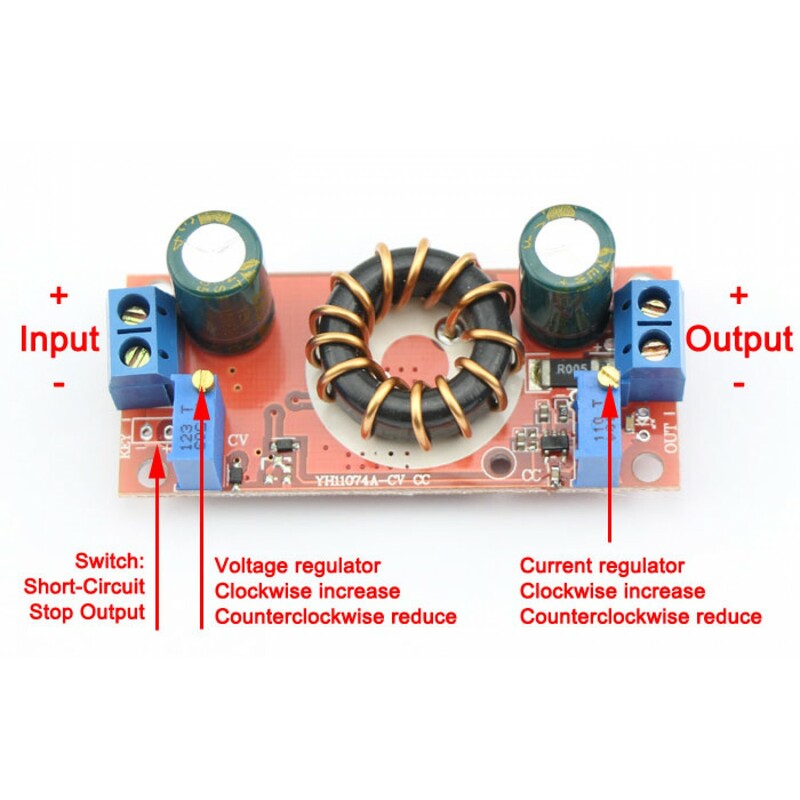 DIY voltage Regulator, with constant current, can protect the load. 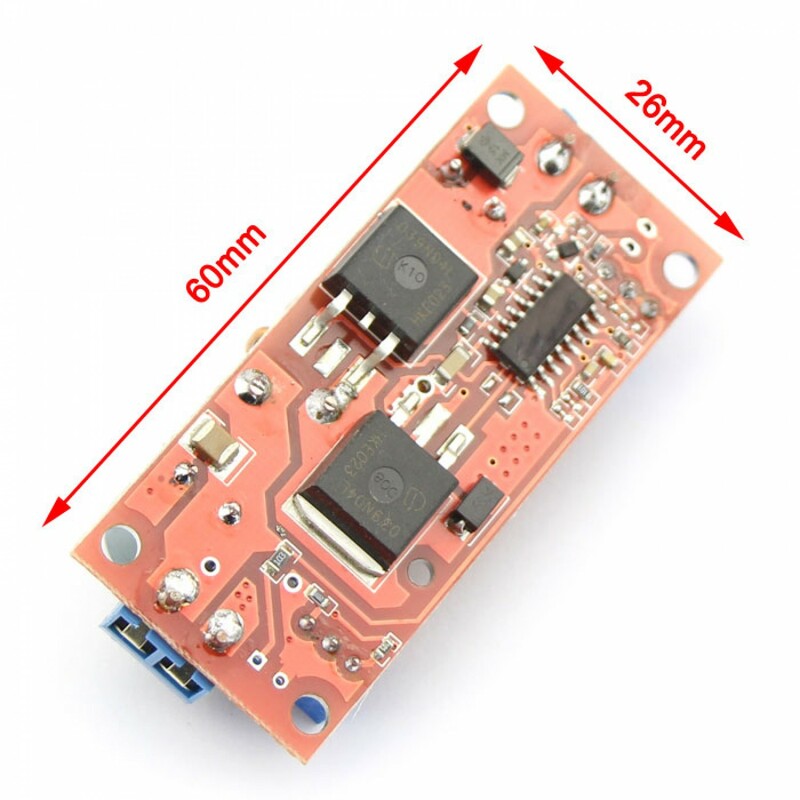 For battery charging,Setting the charging voltage and current according to the different voltage&battery capacity,with indicator, convenient to observe the state of charge. 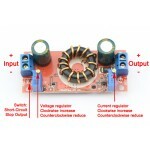 Solar panels power supply for battery charging, With constant current, which prevents battery overcharge.